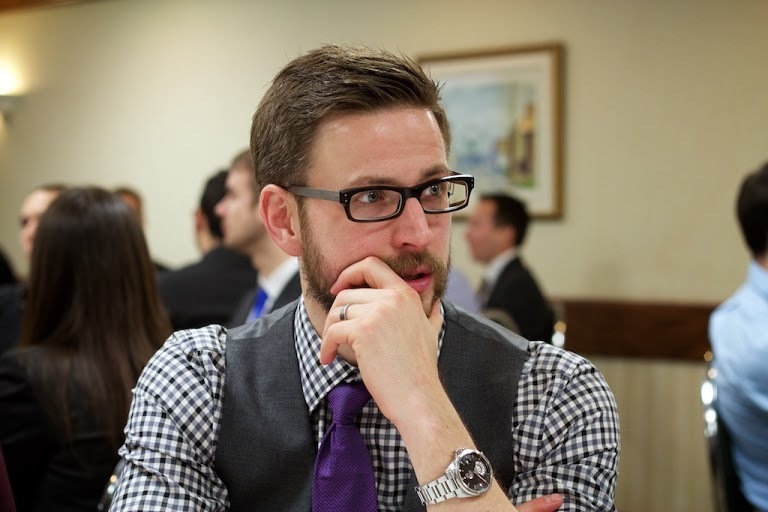 Chris is an emergency physician and trauma team leader at St. Michael’s Hospital in Toronto. His is interested in how teams work, or fail to work, during crisis events. To that end, he has studied all sorts of peculiar stuff, from mental practice to stress inoculation training to resuscitation ergonomics, in an effort to help make teams safer and more effective. Chris is an avid speaker and lecturer, staunch #FOAMed supporter, occasional runner, semi-retired pianist, and proud father of three lunatic boys. He is thrilled completely and truly to be speaking again at SMACC. “When you’ve nothing else construct ceremonies out of the air and breathe upon them”: Cormac McCarthy. The secret of success in teams is not individual behaviour, it’s team-based. At the core of every elite team is psychological safety — defined as shared belief in a team environment that permits interpersonal risk-taking. Risk in this context means the ability to be open, honest, ask questions, seek input, admit mistakes and drive relentlessly towards being better: key behaviours for high performing team leaders and members alike. Psychological safety in health care is both elusive and difficult to achieve. Social contagion theory can help explain how each team member can contribute to a study team environment that accelerates group performance. Be a positive emotional contagion. Carry the fire. Chris is an emergency physician and trauma team leader at St. Michael’s Hospital in Toronto. His is interested in how teams work, or fail to work, during crisis events. To that end, he has studied all sorts of peculiar stuff, from mental practice to stress inoculation training, in an effort to help make teams safer and more effective. Chris is an avid speaker and lecturer, staunch #FOAMed supporter, occasional runner, semi-retired pianist, proud husband and father of three lunatic boys. 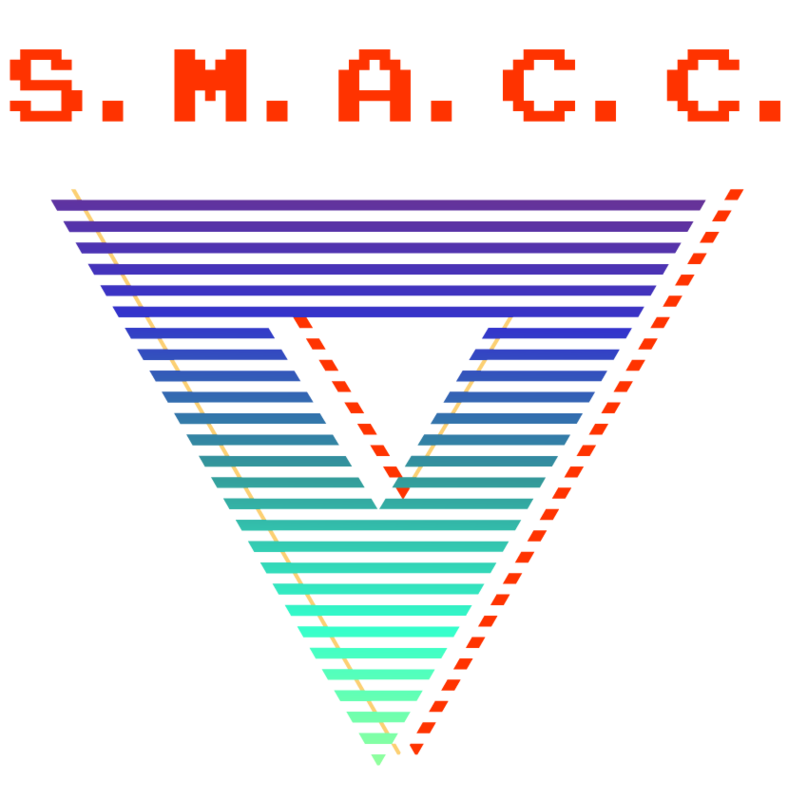 He is thrilled — and frankly a bit surprised — to be speaking again at SMACC. Mood manipulation, self-regulation, mental preparation, stress inoculation -- this is the vocabulary of elite teams, and central to the concept of the resuscitative collective unconscious. The vocabulary of elite teams is changing. Understanding the roots of grit, resilience and poise under pressure requires a deep dive into the challenging, sometimes ugly world of our emotions, fear, anxiety and expectations. This is the good news: the science of human performance has evolved as well, and offers insight on how to train for a focused and enlightened team mindset. Emotional regulation, environmental manipulation, stress inoculation, mental preparation — these are the concepts that define the new resuscitative collective unconscious. In this session, we will discuss how the science of human performance and psychology can inform the development of expert teams, from heart rate and tactical breathing to emotional valence and cortisol surges.